Put on by the Eastport Yacht Club, the annual Annapolis Lights Parade is considered one of the best holiday light parades and displays in the country. 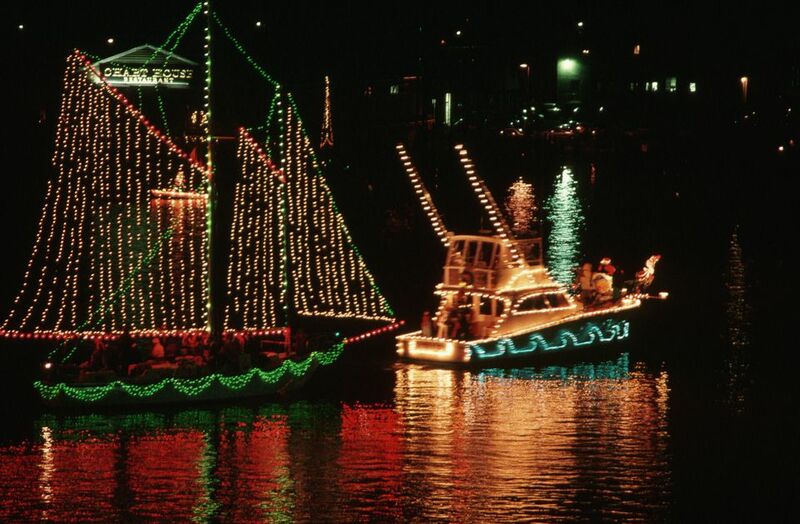 Every holiday season, more than 40 boats are adorned with colorful lights and decorations on the Annapolis waterfront, circling the area in two different fleets. This year's parade will occur on Saturday, December 8, from 6 to 8 p.m. 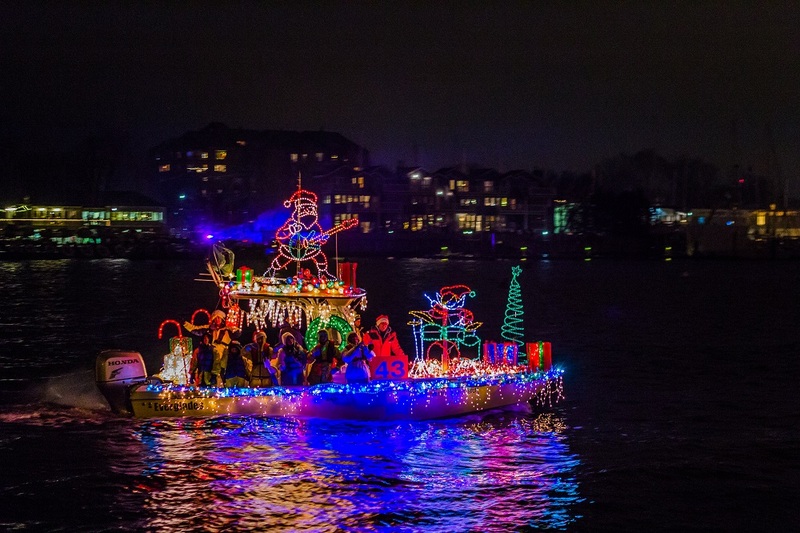 Whether you're looking for a romantic date night, an outing with the whole family, or just one of the most "Maryland" ways to celebrate the holidays, the Eastport Yacht Club Lights Parade is where it's at. A popular event that has won numerous awards and received national attention, the annual parade draws up to 30,000 people each year. To find the best viewing spot along the waterfront, head to Eastport, Spa Creek, City Dock, or the Naval Academy seawall. Then, because the parade takes place on the water, you can enjoy the event, as well as the Annapolis waterfront, which features plenty of restaurants, entertainment, and more, especially during the holiday season. Sponsored by the Eastport Yacht Club, the parade is free to watch. Learn more about the event here. What are your favorite holiday parades around the DMV? Share with us in the comments below! Don't miss the holiday display at the U.S. Botanic Gardens! Find out more here.